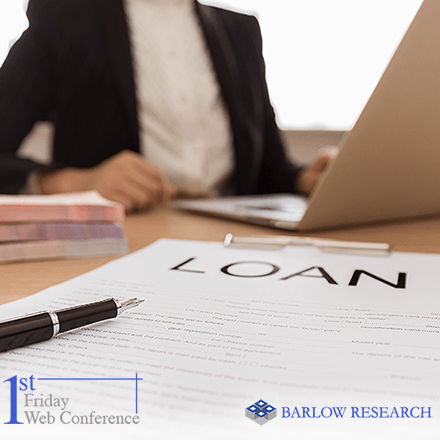 Barlow Research Associates, Inc. has honored U.S. Bank with a 2011 Monarch Innovation Award, recognizing the company's ScoreBoard online payments management tool for small businesses. 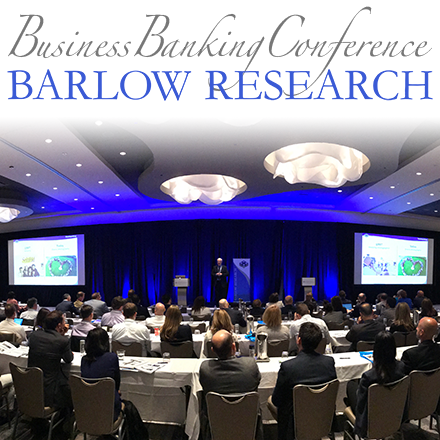 Barlow provides worldwide research and consulting services for the financial services industry, and began the Monarch Innovation Awards in 2007. Awards were chosen by an independent jury for their innovative products and features. Judges quantitatively scored each submission based on factors including uniqueness, customer loyalty, dependability, ease of use and value. U.S. Bank received the "Innovative Feature" award for its ScoreBoard tool, which helps small businesses make smarter decisions about the financial operations of their business. "U.S. Bank is proud to be recognized as a financial services innovator with this prestigious award from Barlow Research," said Robert Kaufman, senior vice president, U.S. Bank Payment Services. "ScoreBoard leverages our expertise as both a card issuer and processor to provide our business customers with a complete picture of their credit card purchases and sales. This data offers insights about how they can more effectively manage card spending and processing as a small business." ScoreBoard provides trending and reporting data that allows customers to monitor their own credit card spending and also compare their card sales data to industry trends. Available through the customer's existing online account access tools, ScoreBoard features easy-to-read charts and graphs that provide a monthly snapshot of their credit card purchases and payments. It also gives customers insight into their merchant accounts, tracking sales transactions when customers use a card for payment of goods and services. For details, visit www.usbank.com/scoreboard. Small business has long been a focus for U.S. Bank. The company is consistently a top Small Business Administration (SBA) lender and advocate for small businesses. U.S. Bank was recently recognized by the City Business Journals Network SMB Insights 2010 Brand Survey as the number one bank for small businesses as ranked by small business owners. 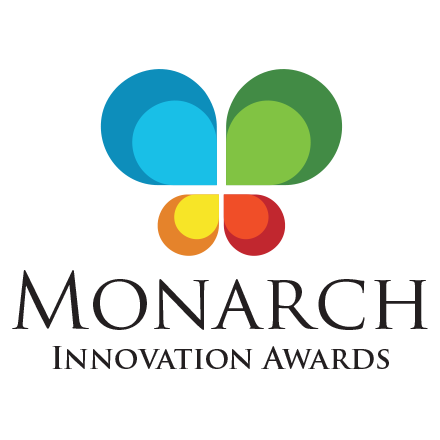 Developed by Barlow Research Associates, Inc. to recognize the importance -- and challenge -- of innovation in a highly regulated financial services industry, the award is named after the monarch to symbolize the rebirth that results when old formulas and methods give way to new ways of doing things. For details visit www.MonarchInnovationAwards.com. U.S. Bancorp, with $308 billion in assets as of Dec. 31, 2010, is the parent company of U.S. Bank, the fifth largest commercial bank in the United States. The company operates 3,069 banking offices in 25 states and 5,310 ATMs and provides a comprehensive line of banking, brokerage, insurance, investment, mortgage, trust and payment services products to consumers, businesses and institutions. Visit U.S. Bancorp on the web at www.usbank.com.